(The picture on the right titled "Ransomware within malware incidents" is from Verizon's new DBIR. "Ransomware detection and recovery tools and techniques are getting better. Unfortunately, so are ransomware developers. 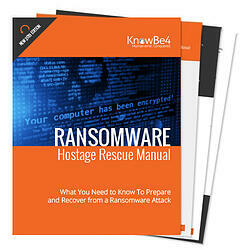 They are making ransomware harder to find and encrypted files harder to recover.